History of Colonial Cartography from 1750 to 1950"
An interesting and constructive discussion instigated by Dr Andrew Cook of the British Library took place as regards the function and future credibility of the WG. It was decided that future international meetings will also have a workshop component where aspects such as the sources and methods used in reasearching colonial cartography could be discussed. 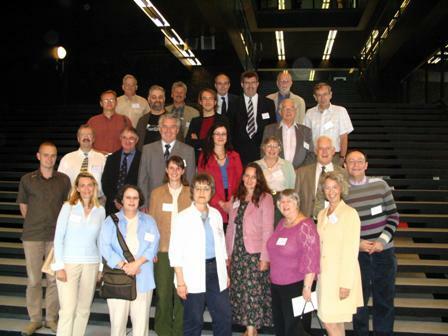 The following papers were presented by Members of the WG during the International Symposium of the WG held at Utrecht University, The Netherlands, from 21-23 August 2006. The papers were also published on a CD (ISBN 0-620-36764-4). Click on the author's name to read the paper (PDF files).